The final draft of the National Register of Citizens (NRC) was published in Assam today. Over 40 lakh people of the state did not find their names in the document. KOLKATA: An eight-member delegation of the Trinamool Congress (TMC) will be visiting Assam later this week to assess the situation in the north-eastern state in the wake of the publication of the final draft of the NRC, the party said today. The final draft of the National Register of Citizens (NRC) was published in Assam today. Over 40 lakh people of the state did not find their names in the document. "On August 2 and 3, a delegation comprising six MPs of the Trinamool Congress (Sukhendu Sekhar Ray, Kakoli Ghosh Dastidar, Ratna De Nag, Nadimul Haque, Arpita Ghosh, Mamata Thakur), MLA Mohua Moitra and West Bengal minister Firhad Hakim will be visiting Assam," the TMC said in a statement. 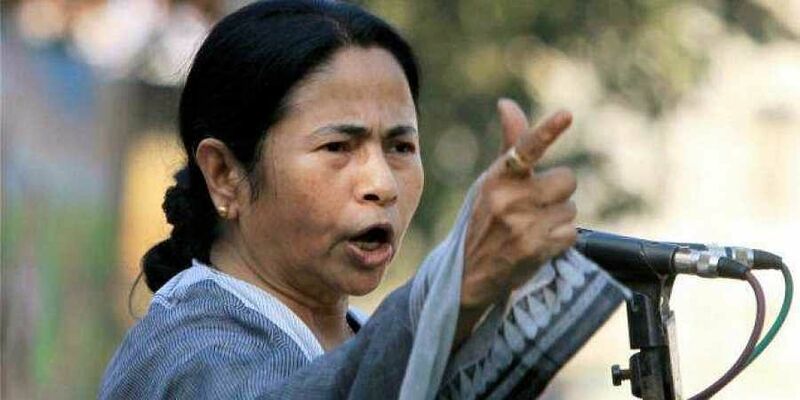 TMC supremo and West Bengal Chief Minister Mamata Banerjee accused the BJP-led central government of resorting to "vote-bank politics" with regard to the NRC and said "Indian citizens have become refugees" in their own land. Amid tight security, the much-awaited NRC final draft was published in Assam today with over 2.89 crore names of the 3.29 crore applicants.